To support our ongoing learning as parents and guides for our children, the Parent Ed team has put together a series of talks on topics that are highly meaningful and relevant for raising teenagers in today’s society. As parents ourselves, we know that we all have full schedules, and have closely vetted all presenters to ensure that these talks are worth your time. What do you consider lethal? A talk for parents to attend with their teen driver by Impact Teen Drivers. 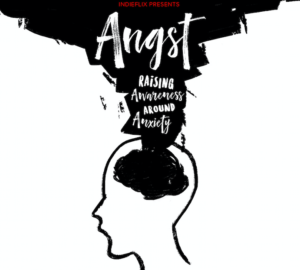 Teen Anxiety & Building Resilience by Lisa Macedo, LMFT from Palo Alto Teen Therapy Center and AnaMaria Guevara, LCSW from Thrive: Healing Center for Families & Children.